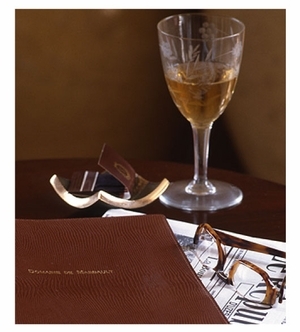 Our eyeglass holder is a small luxury that you will use everyday. It works for readers and sunglasses alike. Our eyeglass holder is particularly wonderful since it is waterproof and nice and deep. An eyeglass holder saves you time and keeps you organized. It is a simple tool to remind you where your glasses are. And besides being useful, the fun colors of our eyeglass holder will look attractive by your bed, on your desk, in the kitchen, wherever you often put your eyeglasses. Never lose your eyeglasses again. Waterproof, non-breakable heavy duty plastic eyeglass holder. 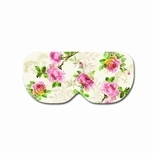 Eyeglass trays and accessories can come in as many shapes as your eyeglasses. Do you like aviator glasses, cat eyes, round eyeglasses or square? Pick the style of eyeglass tray, eyeglass holder or eyeglass chain that goes with your look. An eyeglass holder makes your eyeglasses easier to spot. 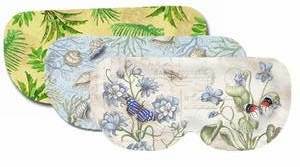 Men and women, farsighted or nearsighted can use these eye glasses holders. We've tried to assemble a collection of unusual and decorative eyeglass holders that are casual and elegant, each one suited for a different decorative look. There's something for everyone. Are your eyeglasses for reading? For sunning? For distance? Or just for a wardrobe accessory? Regardless, eye glass holders will help you know where your eye glasses are at all times. Eyeglass holders can be as indispensable as eyeglasses. An eyeglass holder will help you know exactly where your glasses are at all times. Do you know where you put your eye glasses when you wash your face? Do you know where you put your eyeglasses when you go to sleep? And where do you put your eye glasses when you take a shower? Use eye glass holders for other things you don�t want to lose too. Eye glasses holders can be used to hold jewelry, cufflinks, make-up, watches, etc. 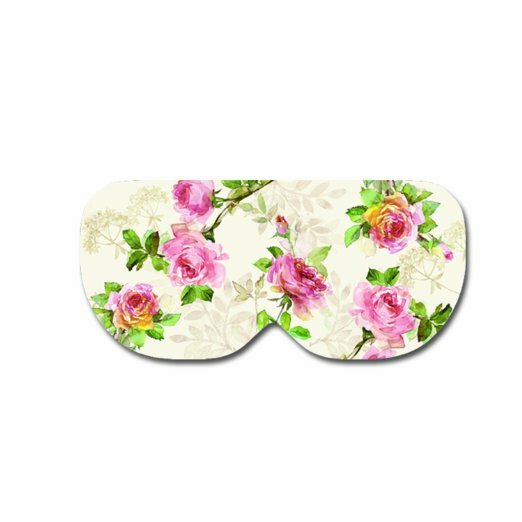 When you leave the house or the office and you go thru your checklist: your keys, your glasses, your cell phone, you will know where your eyeglasses are if you have one of these wonderful eye glass holders. Where you keep your glasses is just one of those things every organized person needs to know. From large trays to small trays, tv trays to bed trays, we never met a holder we didn't like eye glass holders are just what the dr. ordered. Some Opthamologists sell them too! Good Housekeeping knows a good thing. 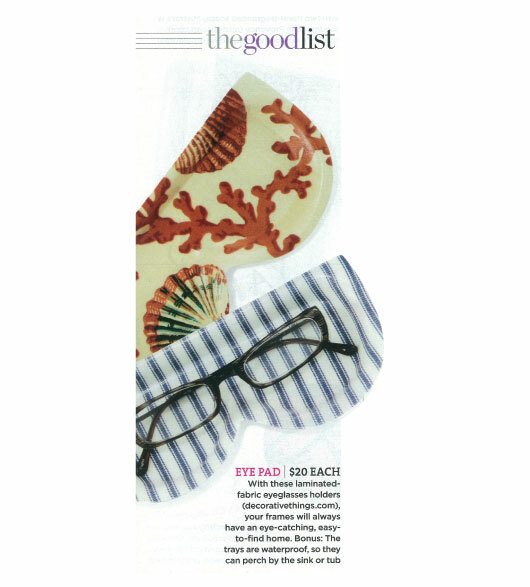 Our eyeglass holder was on the "Good List." See us in Women's Day too.